We have a wide range of potential designs that you can select from our vast portfolio however you can also request designs to suit a specific purpose you may require. 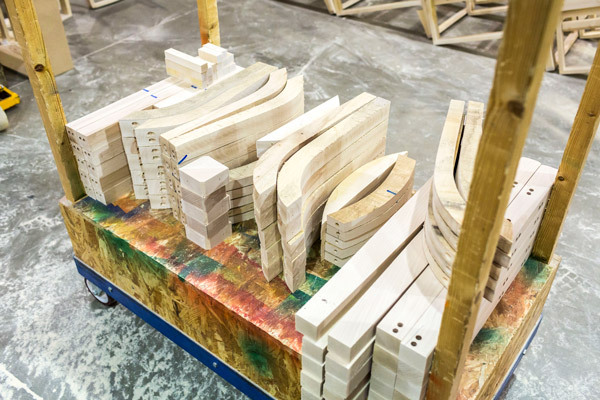 All of our chairs are tailored to your liking to ensure maximum customer satisfaction. 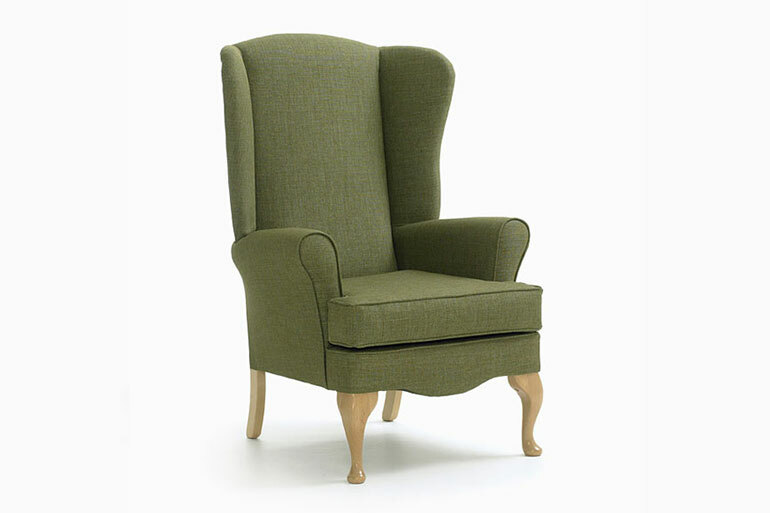 We can create variations of popular wing chair frames to provide optimum comfort for all users also providing tailored designs in this field to suit given requirements. 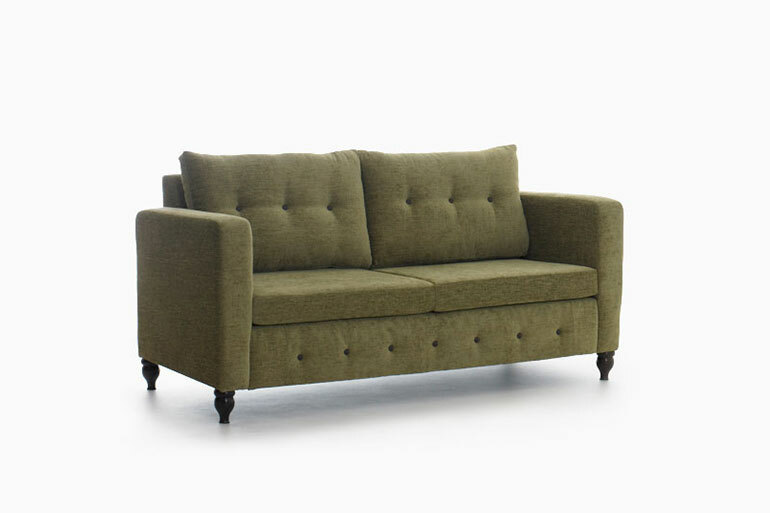 We also can provide our very own hand made tub chairs upon request. We understand that comfort in care homes is the prominent priority therefore we always design our chairs with customers in mind. We can also make extremely comfortable yet stylish dining chairs fit for all purposes. 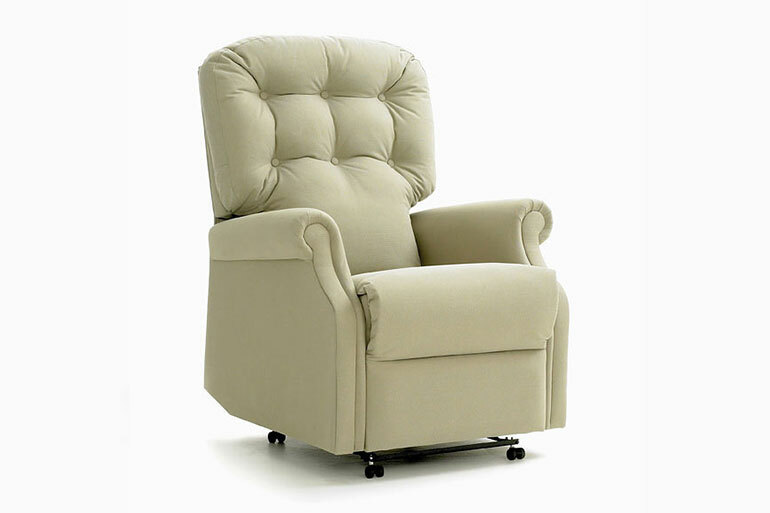 We understand that the residents of care homes may no longer spend a large amount of time on their feet and therefore require only the finest quality chairs.